HB591 is legislation that would help maintain a healthy work environment by prohibiting abuse of state employees in the workplace. The bill will make its way to the Senate floor Thursday, January 30th for a full Senate vote. 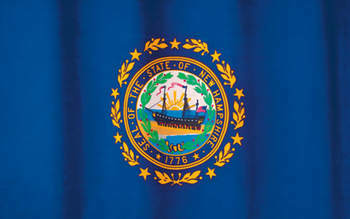 Please contact NH Senators.Tell them it is time to take bullying out of the workplace. If you are unsure who your Senator is follow this link to find out.